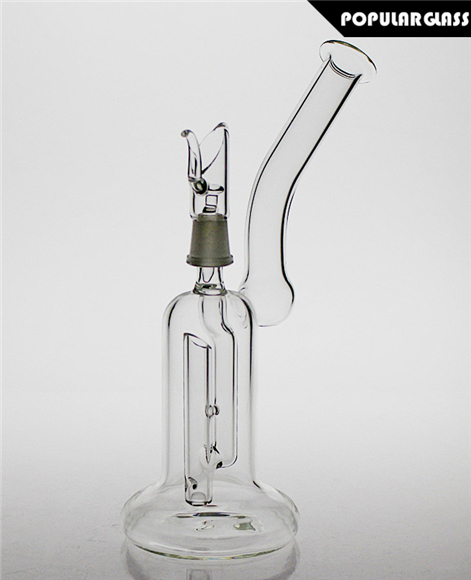 Saml Worm Diffusion Pump Dab Rigs Glass Water smoking Pipe Clear. Made By SAML Glass. 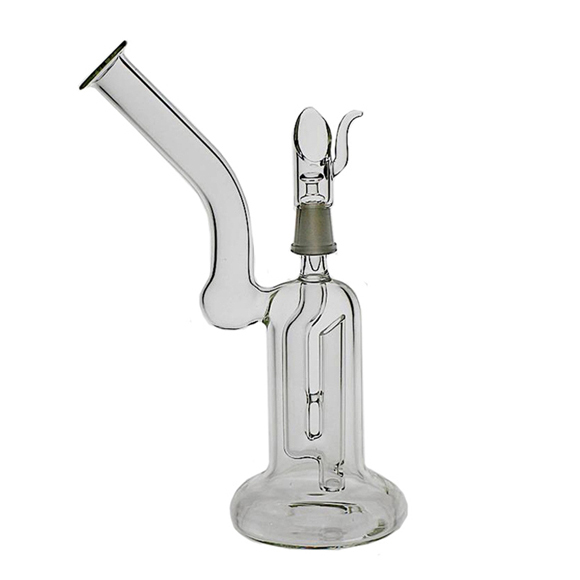 Comes With a Rig,a Dome and a Nail. First one had a defect but seller shipped out a replacement immediately. Very satisfied. Packed very well. Very Fast shipping. Very happy and will order from them again.